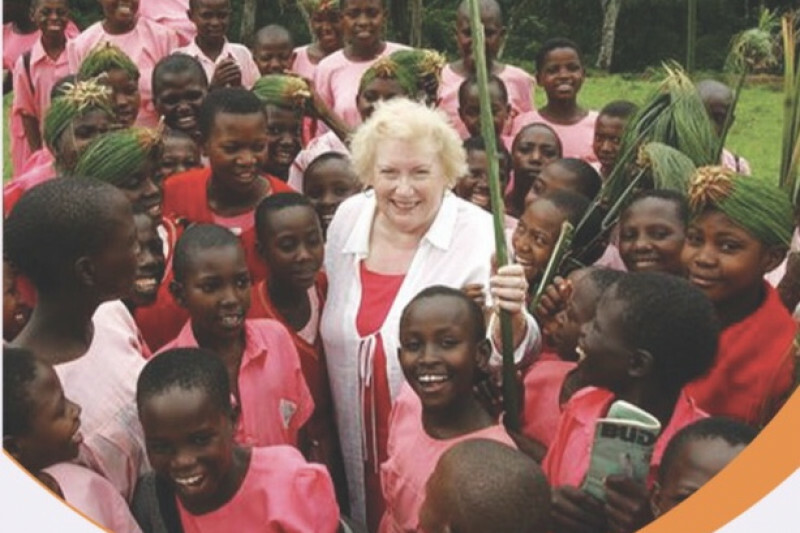 The Denise Foundation is a charity organisation founded by Fred Ssemmanda and Lisa Seferi in memory of Denise Robertson. 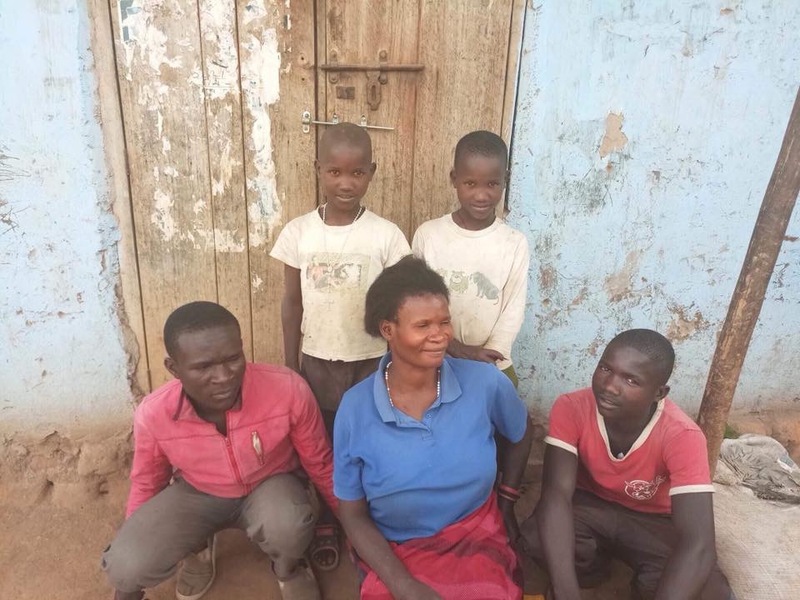 In 2004 on her visted to Uganda with world vision Denise found Fred and his brother Emmanuel living in a mud hut eating white ants, opharned after they lost both of their parents to AIDS. 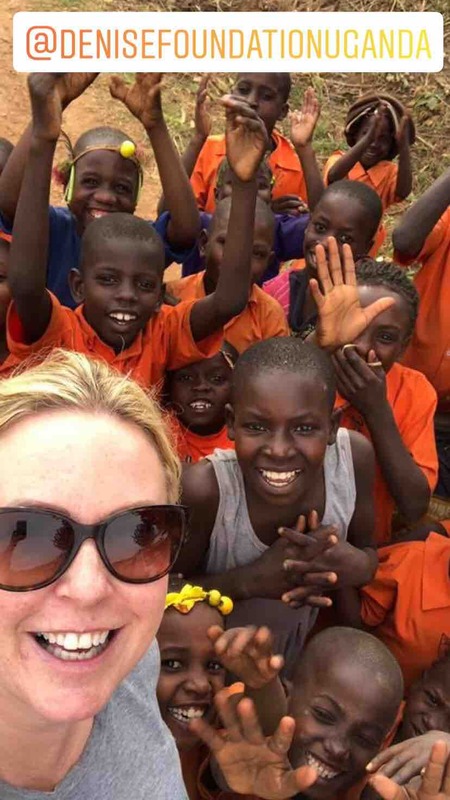 On her return Denise knew she had to do something, with the help from Lisa and the team at Pure Bliss we raised money to build Fred & Emmanuel a house. We have supported Fred through to his graduation and are very proud of his achievements and contiune to support him. Fred nows helps opharned children like he once was. 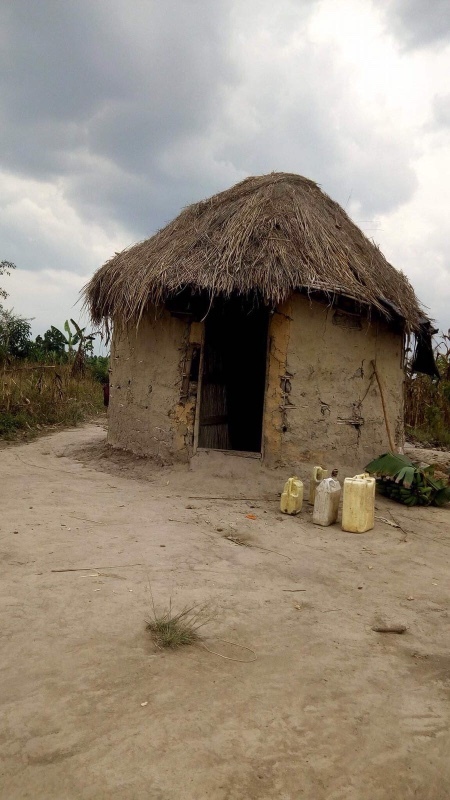 Our aim is to provide running clean water into the village and build a toilet block at the school. 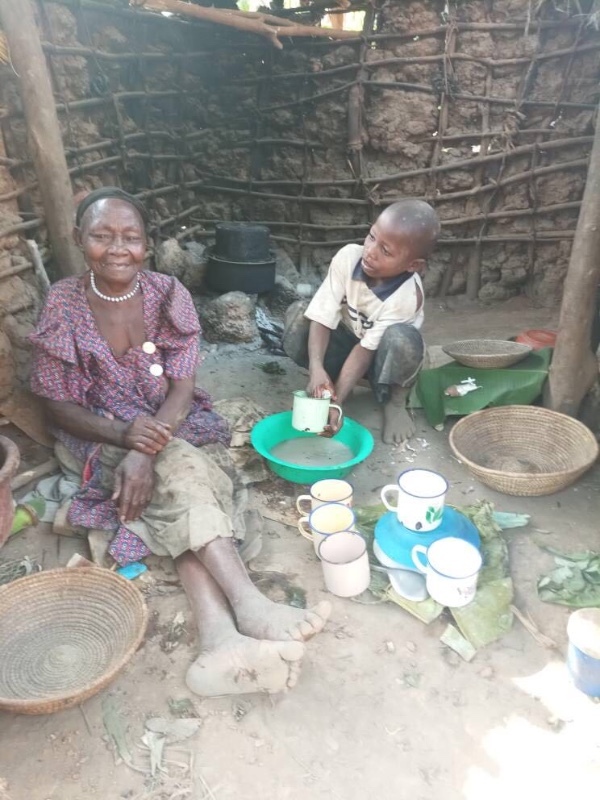 With your support we can make a positive impact to the children of Rakai. Lisa Seferi, Sharon watson, James Henderson, Lisa Muldowney, Deena Robinson, Margaret Davies, Wendy Chambers, Janine Maughan, Julie Gibson , Nicola Fisher. One School, One Village, One Community. Finally meeting Fred Ssemanda in memory of our beloved Denise Robertson. 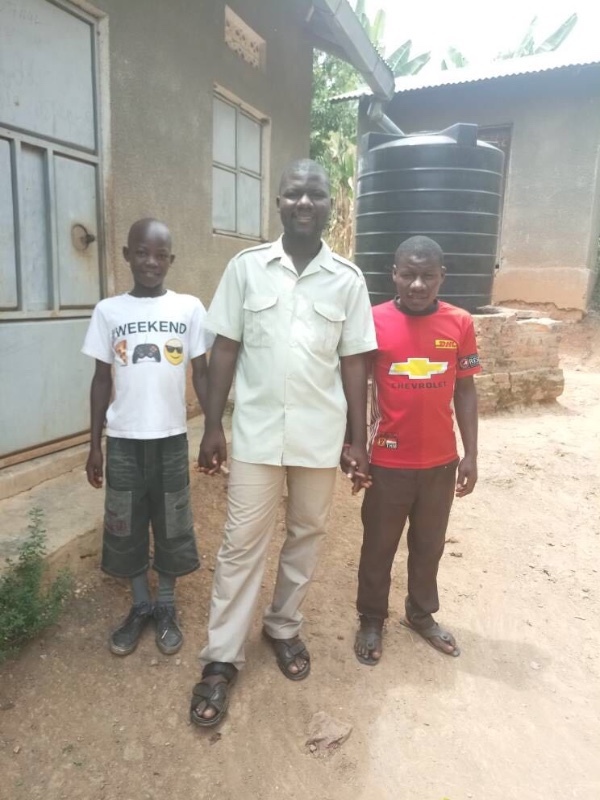 The Denise Foundation has grown strength to strength providing 3 shallow wells along with gaining sponsors helping 32 children go to school. We are hoping to sponsor another 120 Lisa and the trustees continue with ongoing support.